Power the blue LEDs separetely on this aquarium light? It has a single mains power plug. What I want to do is make it have two mains wall plugs. I want one to power the blue LEDs all the time, always on. I want the 2nd plug to power the white LEDs only, and this will be plugged into a plug timer like this, so the white LEDs will independently go on and off by time, while the blues stay on (because that will be plugged in separately - I hope). The 2 black wires connected to the brown PCB is where the mains adapter plugs into. 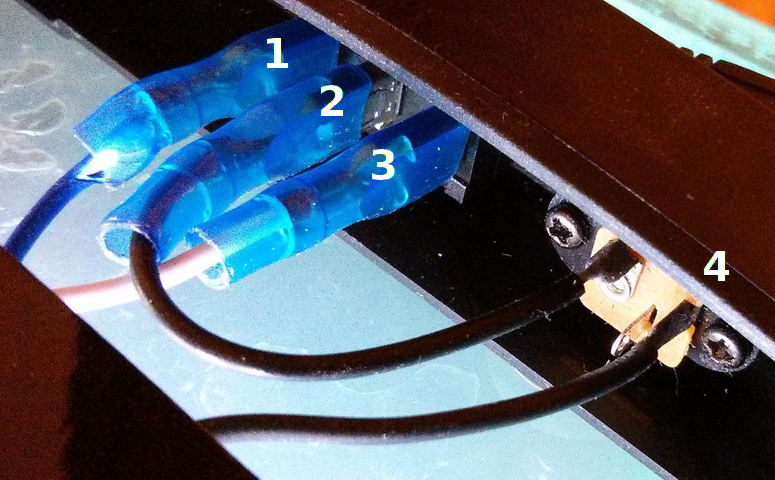 Then there are 3 blue-covered connectors which are connected to the 3 way switch. I don't know which ones control which colour as I didn't test it plugged in, but I think the white one is white LED, the middle one is power, the one I'm holding had a blue wire so probably blue LED. 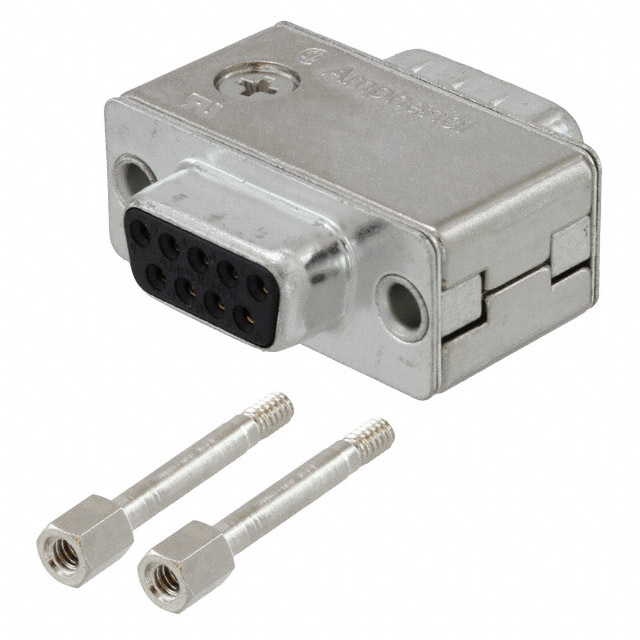 Is there a way to connect a 2nd mains plug to that blue LED connector (if it is that) so it powers separately? 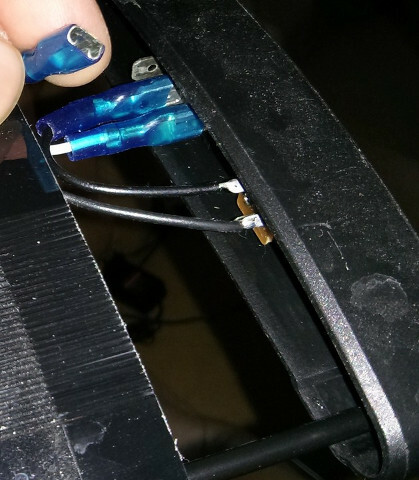 Drilling through the plastic to get a wire in is fine, but I don't know how what electric connectors or connections I need. I don't know much about electrics, first-time project! Thanks. Wire 4 goes to a metal thing on the LED board saying "Ground"
If I disconnect wire 1 and put the switch into the "blue only" position, the blue LEDs don't come on. But if I put the switch into the "all on" position, the white AND blue LEDs do come on. If I disconnect wire 3 and put the switch into the "blue only" position, the blue LEDs do come on. But if I put the switch into the "all on" position, the white AND blue LEDs don't come on. I'm thinking of getting a second power adapter and a male connector to fit directly to wire 1 (so disconnecting wire 1 from the original switch above), so I can keep the blue LEDs always on. But I'm worried, since wire 3 turns on both the blue and white LEDs (even if wire 1 is disconnected), will this make the blue LEDs get double power and cause a problem? My goal in the end is to have the blue LEDs always on (because they will be powered separately from a new mains adapter) 24 hours a day. And the white LEDS (which also turn on the blue LEDs too) to be plugged into a plug timer and turn off at certain times of the day. Any suggestions? 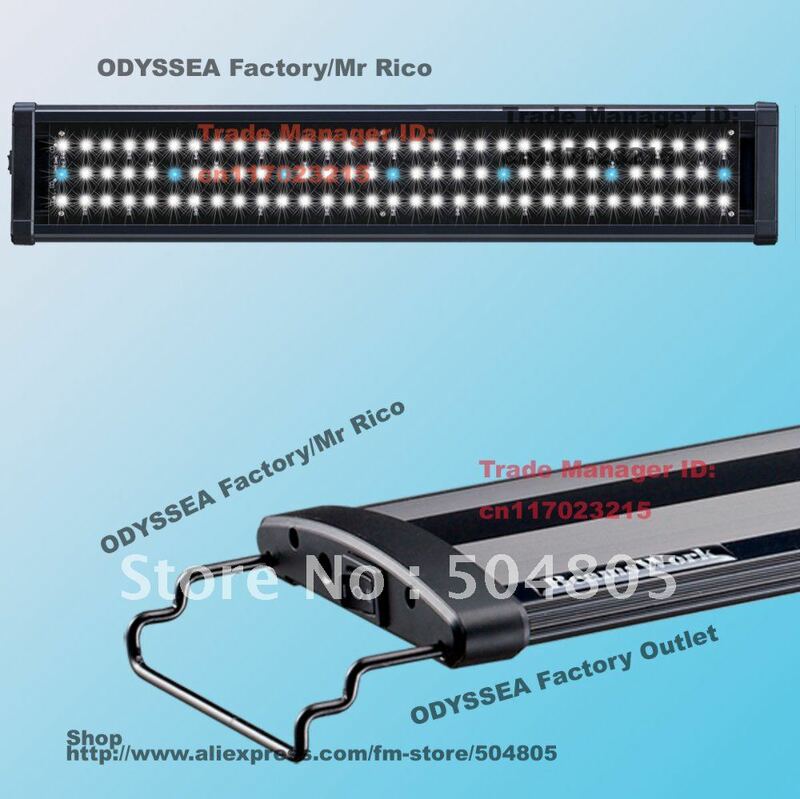 Re: Power the blue LEDs separetely on this aquarium light? I would expect there is more to the circuit that has not been shown here. Edited 3 time(s). Last edit at 12/04/2017 06:34PM by Roberts_Clif.